PDE - Offering free courses. Follow the instructions on CIU10's page if you're having trouble. 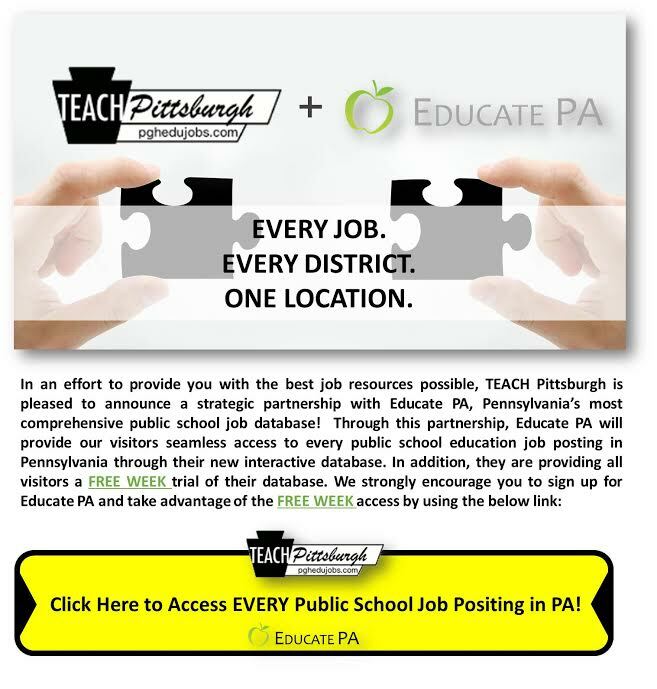 PA Professional Education - Offers credits for $49.00 each. You can check your Act 48 Credits on the PDE website here. If you don't know your PPID, you can get it here. * Want your link here? Send it to us at info@pghedujobs.com.